Vans are an important tool for many fleet operations, from service to delivery to contractors and more. Due to the wide variety of vocations that utilize vans, upfitters have designed a number of options to help drivers do their jobs safely, quickly, and easily. 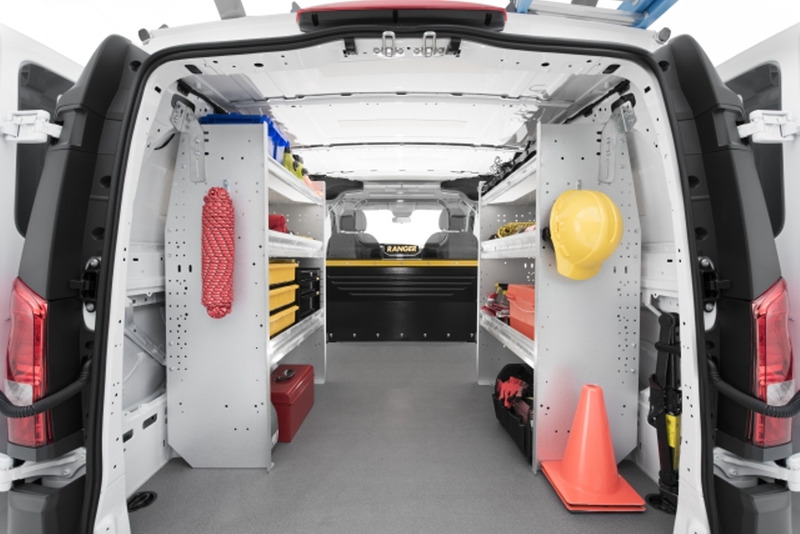 Check out more information on each of the van upfit products.